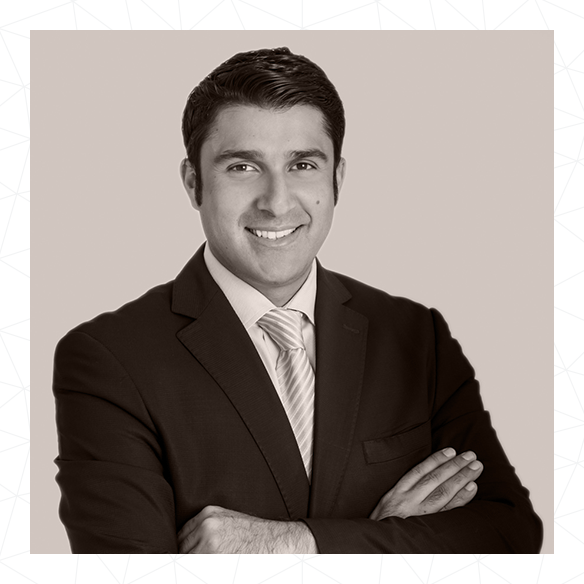 A McGill University graduate with honors, Omar joined CCM Consultancy in 2011 as a Consultant and had gone on to become Director managing several team members, and subsequently named a Director in 2016. He brings over 10 years of leadership experience in Human Resource Development and Financial Services, and is an accomplished public speaker and facilitator, having delivered over 300 interventions to more than 2000 individuals. Omar is involved in managing a Consultant team, business development activities, intervention design and facilitation as well as maintaining client relations. His expertise spans leadership development, sales and sales management as well as emotional intelligence and mindfulness. Although he works on global solutions taking him across the world, Omar is based in Dubai, and during his free time, he enjoys playing Cricket and spending time with family.